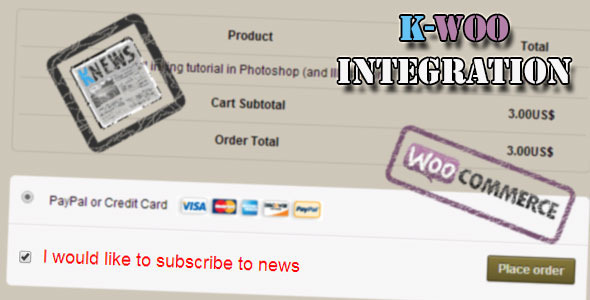 Are you looking for an extra Woocommerce addon plugin for coupons? 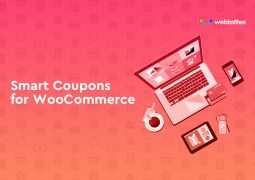 So, Here are collection best WooCommerce Coupon Plugins which allows you to render coupon information and show content based on the validity of coupons. 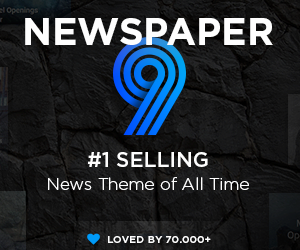 I hope after this article, you can get the right coupon plugin for your site. Review of the best coupon and gift certificate plugins for WooCommerce. This little selection of WooCommerce Coupon plugins should help you have some unique features in order to stand out. Enjoy! 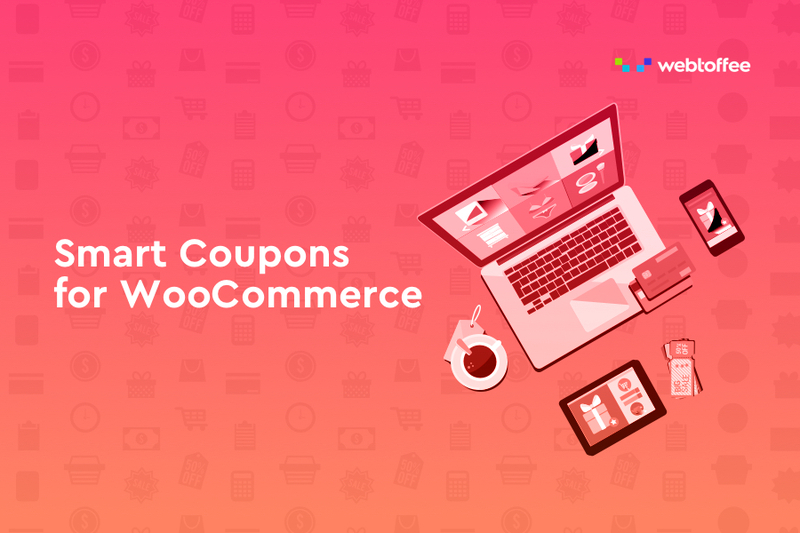 Smart Coupon for WooCommerce by WebToffee is an add-on plugin, tailor-made to meet varied coupon specific functionalities. 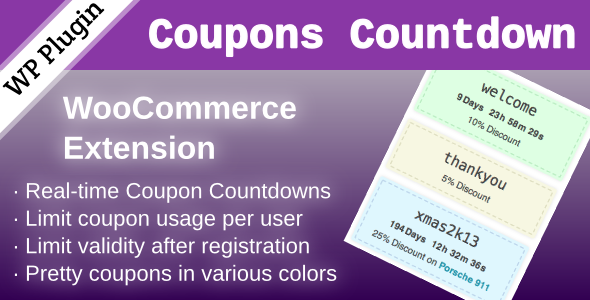 Additional sought-after features are conveniently integrated with the standard WooCommerce Coupon panel to enhance its functionality. With the plugin, coupons can be issued with various checkout options based on location, filtering it further with the shipping address or billing address of your choice. Multiple giveaway products can be embedded in a coupon, whereby the customer will be given with the provision to choose a product they want from among the available products during checkout. Using bulk generation feature of the plugin, a specific number of coupons can be generated as per the matching criteria from the coupon data section. These generated coupons can then be added to the store directly, exported as a CSV file or even emailed to recipients. Gift Coupons can be used for gifting coupons for friends via email or for redeeming in future purchases. The plugin also has the feature to allow users to avail store credit, which they can use for themselves, or gift to their friends. 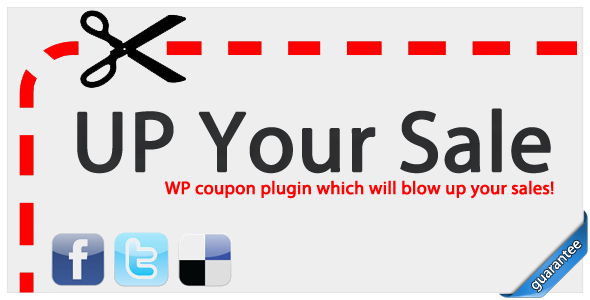 The plugin also allows users to use a combination of coupons for a purchase. Coupon Box is a WooCommerce plugin that helps give coupons to your customers and collect your customers’ emails when they surprised. Coupon Box plugin displays a pop-up allowing customers to tick on the GDPR checkbox and subscribe their email to get discount coupons. This plugin has triggers option for display the pop-up. You can select to display the coupon box pop-up after a selected time after customers scroll their mouse when customers are about to leave your site with any interaction. And more, You can set different times for case that customer subscribed to their emails and the case that customers skip the pop-up. With custom display option you can set the pop-up display on home page only, it will help your customers not be ennoyed. Coupon Wheel Plugin help engages your customers by giving them a chance to win a coupon by spinning a fortune wheel in the popup. You can set popup display options: exit-intent trigger & timed trigger. 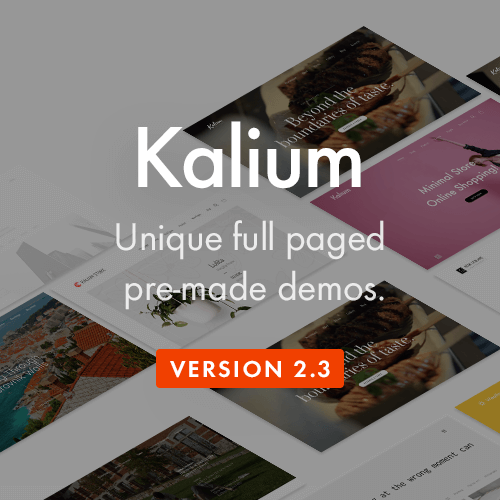 Also, add the text color customization and 250+ beautiful popup gradient backgrounds. 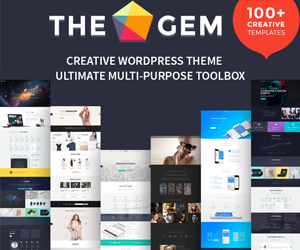 This plugin work flawlessly with all major browsers and devices. You can add new subscribers directly to your MailChimp with Coupon Wheel. Try it today! SUMO Coupons is a complete and smart WooCommerce Coupon Plugin. SUMO Coupons has three coupon ways such as Credit Coupon, Email Coupon and Auto Apply Coupon covering all possible Coupon related marketing features. You can set Fixed Discount or Percentage Discount value for your Coupon. This plugin help reward your Customers using Coupons for Product Purchase, Writing Reviews, Sign up and Social Promotion. Try SUMO Coupons today to boost your sales! 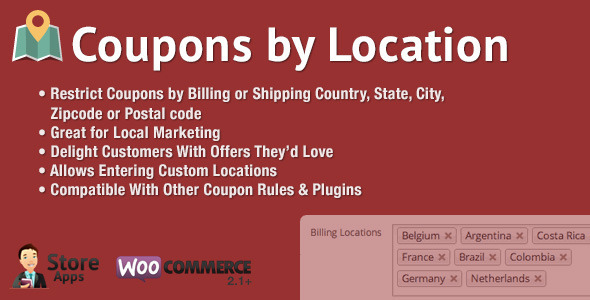 WooCommerce Coupons by Location restricts coupons by customer’s billing or shipping country, state, city, zip, pin code or postal code. According to research, customers convert more when offered a discount. Additionally, offering location-aware, contextual offers significantly boosts conversion rates. After every order, the customer will receive a coupon for their next order. This way, after the first order, they will get a discount and be more motivated to come back. 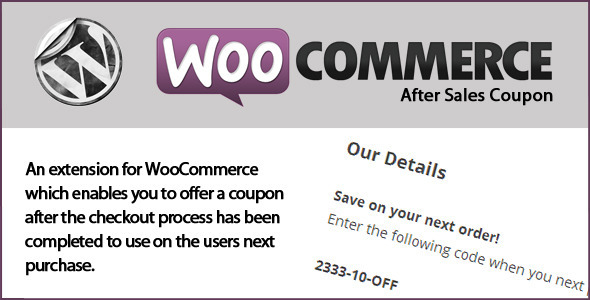 The generated coupon needs a role model coupon, which can be configured via Coupons managements in WooCommerce. WooCommerce Sponsor a Friend is a great marketing plugin that allow your customers to become your ambassadors. Once the plugin is set up it gives the opportunity to your customers to sponsor (or refer) friends by filling a simple form with their friends data (First Name, Last Name, Email address and an optional message). If the form is valid (email must not already belong to your active customers database), it will send an email containing a unique Coupon for that person. You decide the amount, the type and the duration of that coupon. An extension for WooCommerce which enables you to offer a coupon after the checkout process has been completed to use on the users next purchase. 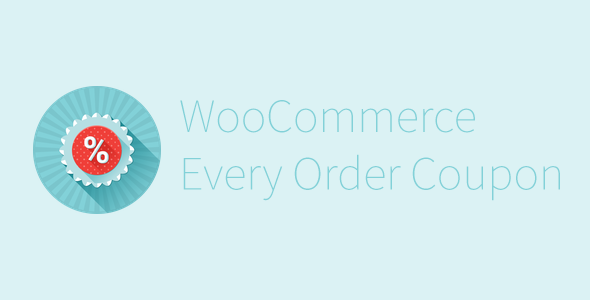 An options page will be added to WooCommerce which allows you to set the options for the coupon that is created. Before this plugin, there wasn’t any possible way to create different discounts for different user roles. 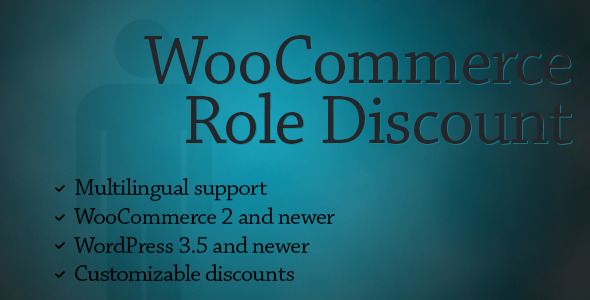 With this plugin, you can take advantage of WooCommerce`s built-in Coupons system and WordPress User Roles. Add as many custom roles as you want and create different discounts for them. As this is based on WooCommerce`s Coupons system, you can simply use all of the coupons system to manage it for every role. 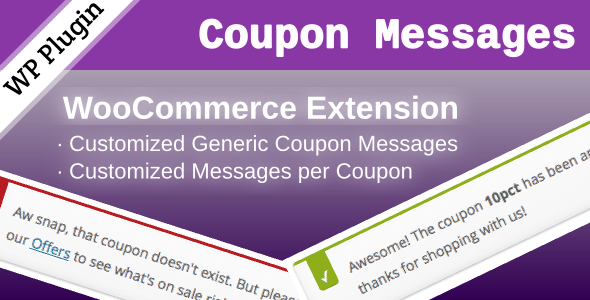 This extension for WooCommerce allows to override the default messages for coupons. 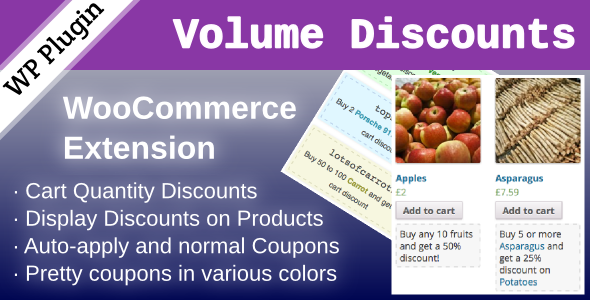 WooCommerce Volume Discount Coupons is an extension for WooCommerce, providing automatic discounts and coupons based on the quantities of products in the cart.Volume discounts are normally of little use unless customers are made aware of them. This extension provides an excellent solution to this need, allowing to display discounts directly on products when they apply. 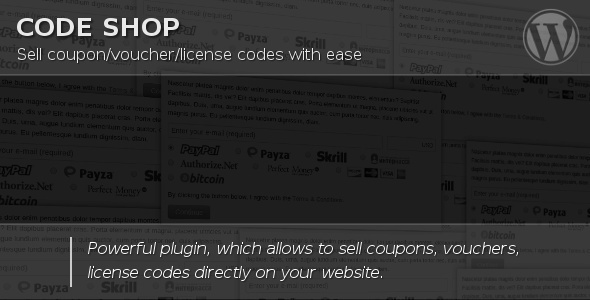 Code Shop is a powerful WordPress plugin, which allows you to sell coupon/voucher/license codes directly on your website. It handles payments through multiple payment gateways (PayPal, Payza/AlertPay, Skrill/Moneybookers, Authorize.Net, InterKassa, EgoPay, BitPay and Stripe) and can be easily integrated into WordPress pages using shortcodes. Code Shop is the easiest and perfect way to distribute coupon/voucher/license codes and monetize website. 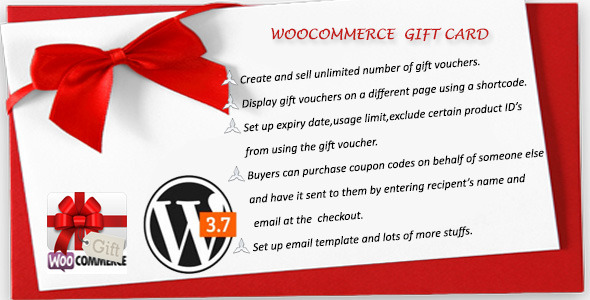 Woocommerce Gift Card plugin allows you to sell redeemable gift cards on your Woocommerce store. The gift cards are coupon codes which are generated automatically and can be applied to carts or products at checkout. It gets more interesting as you can send gift cards to other people. Ramson adds a gift card to cart and on checkout,on the field “I’m sending this Gift Card to someone” he enters Isaac’s email and name then Isaac receives the gift card. I bet this would come very much in handy for Xmas ! At the checkout,if you want it sent to someone else,input the name and email of the receiver. With Woocommerce Mailchimp Discount plugin you can easily make your MailChimp email list with newsletter subscription box. It providing a one time discount when someone subscribes to your MailChimp list. This plugin automatically adds a MailChimp subscription popup to your website which can be used to capture the Emails and when the user successfully subscribed to your list then he gets a coupon code. Try it now to boost your sales. WooCommerce PDF Vouchers allows you to create Coupon Codes to make your Products even more attractive, or you could give these Coupon Codes to your loyal customers as a gift. With the PDF Vouchers Extension, You can create unlimited vouchers, either for Local Businesses / Local Stores or even online stores. Enables you to set custom discount for registered and logged in users. 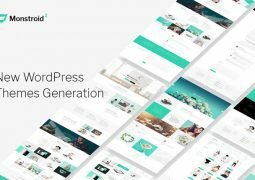 This will bring more customers to register (to get the discount).You probably own a e-shop on WordPress platform with WooCommerce. Most of the customers usually do not register before they make an order, because they do not have any benefits of being a registered customer. I’m looking for something that rewards a third party when their code is used to get a discount. So I can give out a special individual code to people who can have their own personal discount codes that give both a discount to the customer and a payment for the owner of the code. I thought this would be an obvious idea and software to do it would be common – but I can’t find anything. Is it just that I don’t know what it is called? – Usage limit per coupon: How many times a coupon can be used by all customers before being invalid. – Usage limit per user: How many times a coupon can be used by each customer before being invalid for that customer. 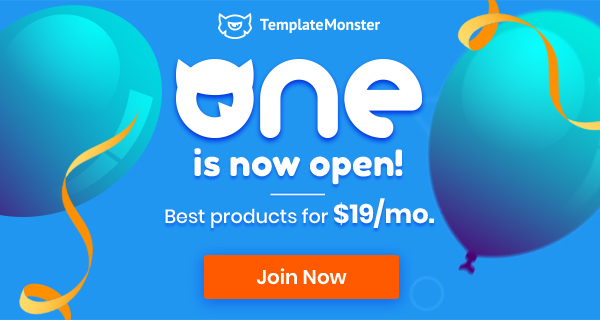 I’m looking for a plugin that will automatically create a discount code when people enter their newsletter subscription info into a pop-up. It doesn’t appear that any of the ones above will do that. Do you have any ideas? btw: WordPress Coupon Code Generator is no longer available. 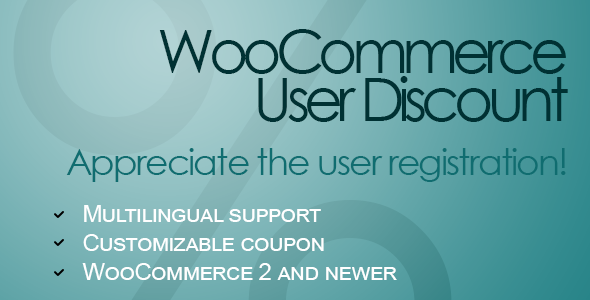 You can refer Woocommerce Mailchimp Discount plugin or Bloom, we think it suits your requirements. 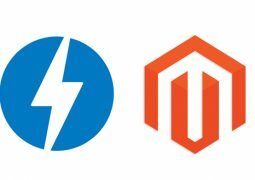 – If you use a plugin to show newsletter subscription box on your website, you need to interfere with the functionality of that plugin with your code. – Also, if you use a third-party service to receive email and verify the user’s email, you’ll need to check that they provide an API to response when the email is verified. Then you will have to write a function on your website to generate the promotion code and send it to the visitors. With Coupon Wheel Can I generate code for a fixed product? Coupon Wheel plugin is of course created with all these features, it only changes the access to customers like a game. Enjoy it!